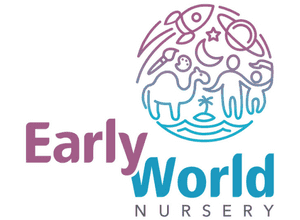 Our experienced and committed staff provide high quality learning experiences through a broad balanced early years curriculum based on play and communication. Self-esteem and confidence are fostered and respect and tolerance developed through interaction and co-operation. The villa setting provides a homely environment for children’s first experience of school and is surrounded by a large grassy garden which is used on a daily basis. 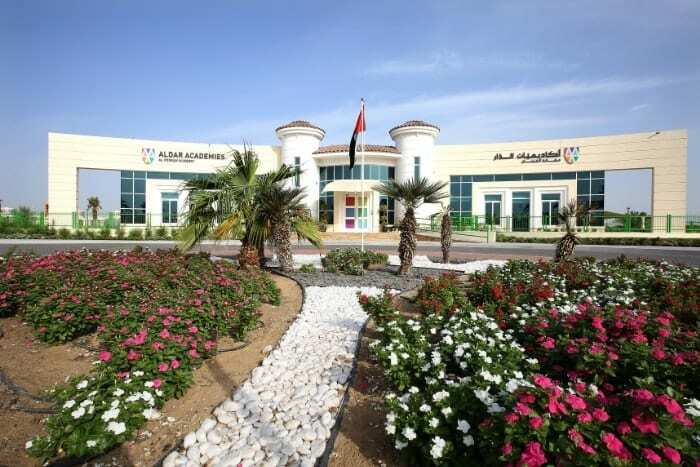 We are situated on the 21st in Khalifa City – A in which we cater for children from the age of 2 months till 4.5 years of age. Little Smarties is committed to ongoing professional development and regularly have in-house workshops and training courses. We warmly welcome all families to pay us a visit and see what our nursery and preschool offers.